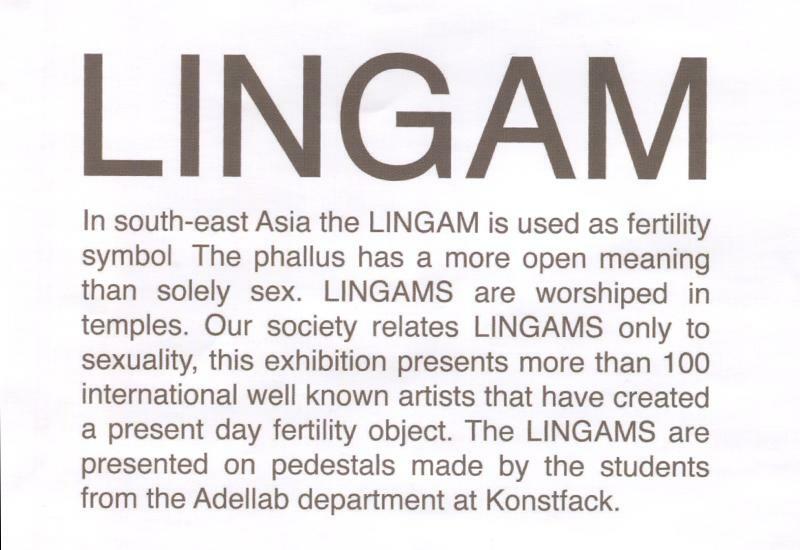 2009 | An exhibition in response to the sacred Lingam in Hinduism. 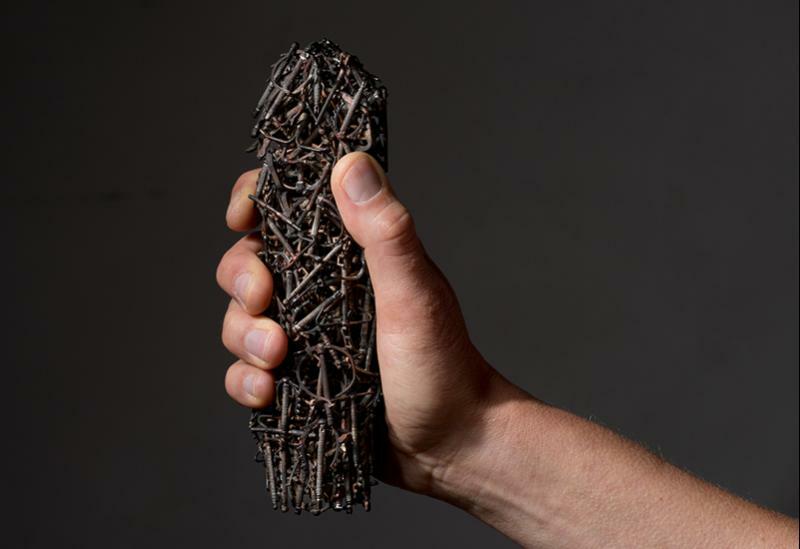 Curated by Ruudt Peters. Cast bronze IUD`s.